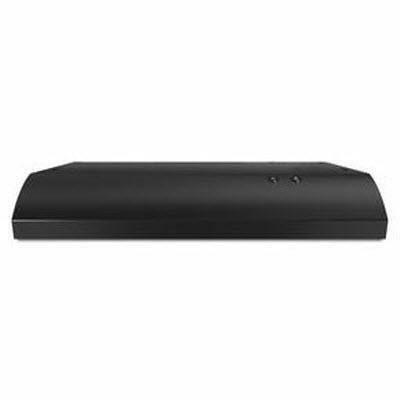 Maytag 30" black vented undercabinet hood. 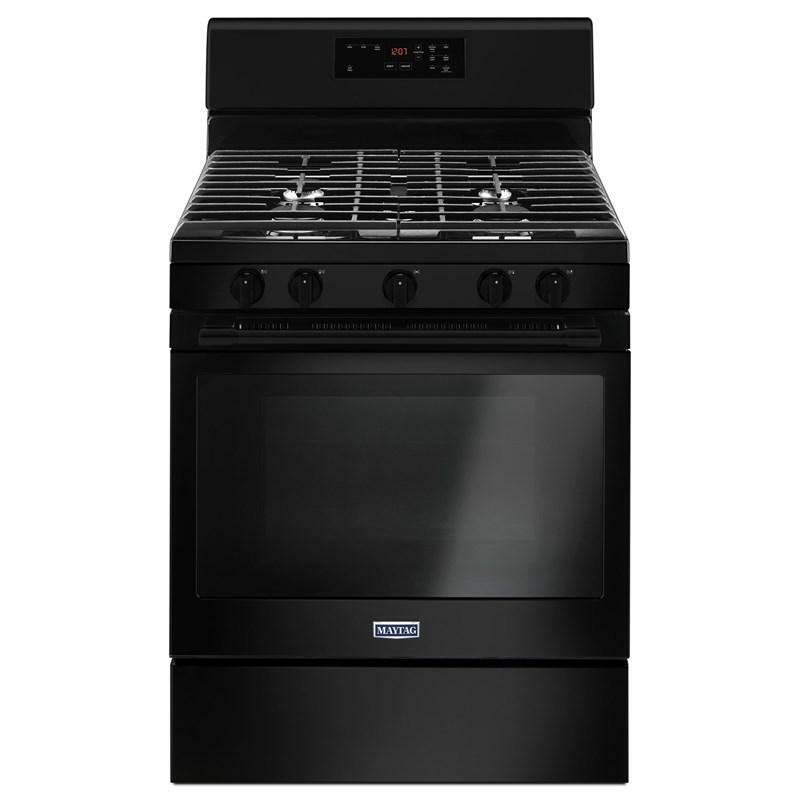 It features 2 speed settings, up to 190 CFM ventilation system (vented only) and includes a 7" damper. Additional Information Fit system; up to 190 CFM fan; Removable grease filter; 75 Watts bulb not included. Additional Dimensions Height:4 15/16 in; Depth:18 5/8 in; Width:29 15/16 in. Warranty Limited 1 year warranty: parts and labour. Capacity (cu. ft.): 5 cu. 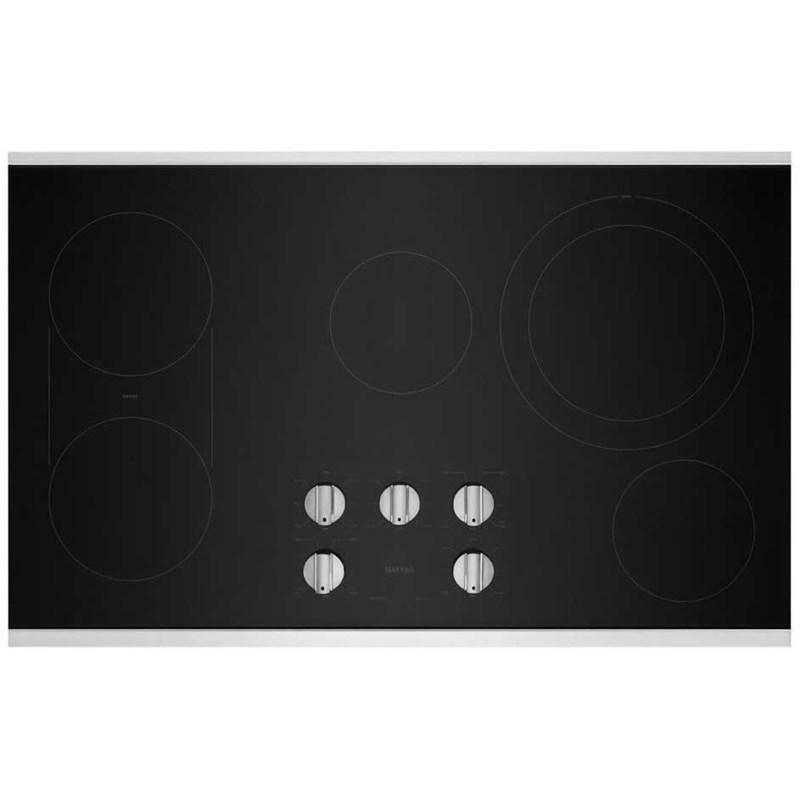 ft.
Maytag 36-inch radiant electric cooktop with reversible grill/griddle. This model features hot surfice indicator lights, heavy-duty die-cast metal knobs and 5 radiant elements.